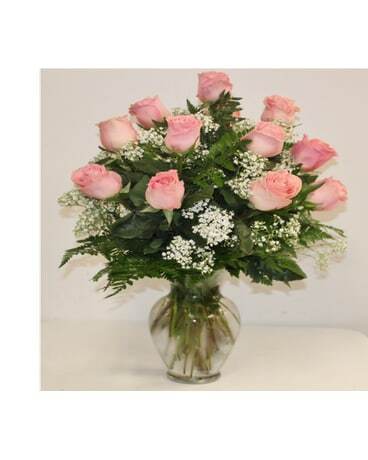 Voted Best Florist In Houston. 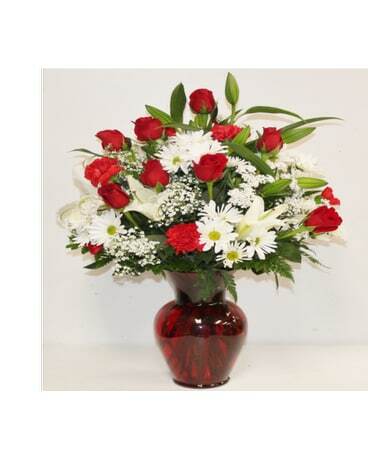 Same Day Flowers Delivery Available! 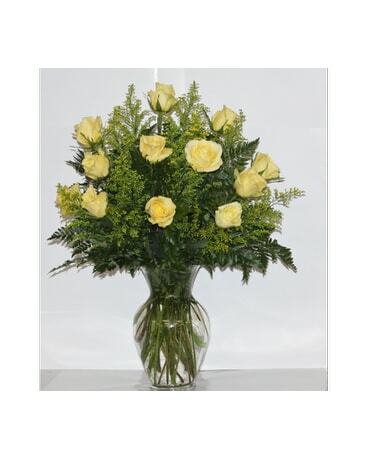 Flowers For Delivery Every Day of the Week! 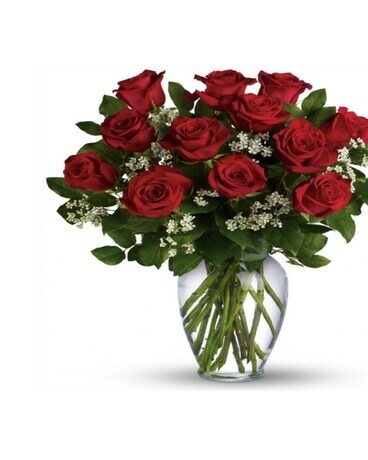 From Monday to Sunday Ace Flowers deliver flowers by hand. 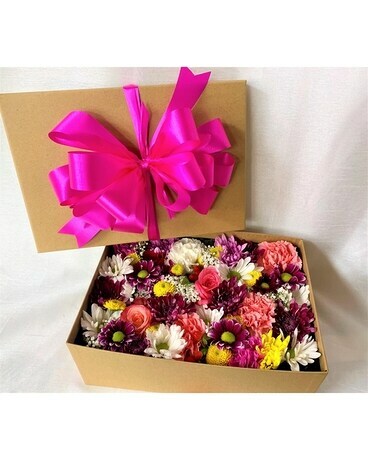 We are dedicated to meet your floral expectations and needs by making the online flower odering and delivery easy and fast! 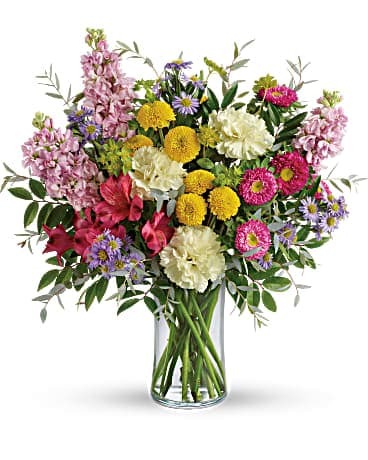 Your Trusted Family Owned Houston Florist. 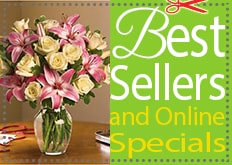 Voted Best Online Flower Delivery Florist In Houston! 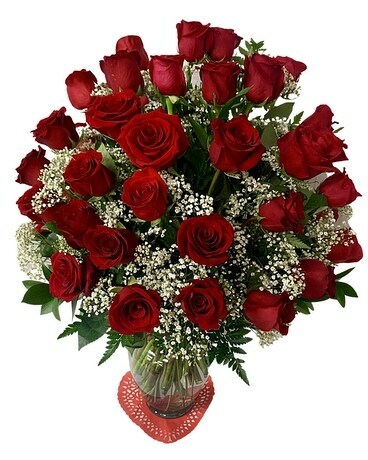 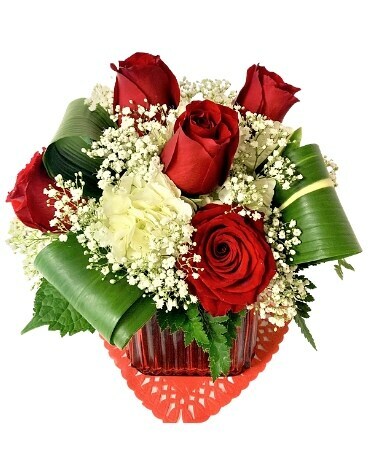 When searching for 'Florist Near Me', or 'Flowers Near Me', or 'Cheap Flowers', Ace Flowers Houston is your go to Florist. 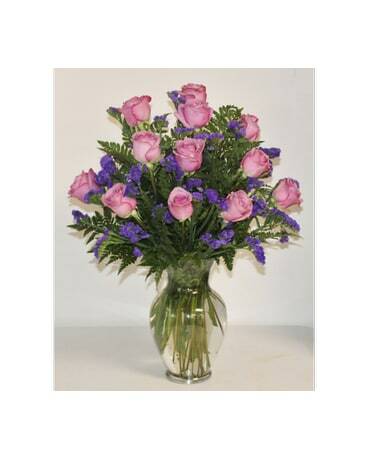 Our retail store location is located in zip-code 77077. 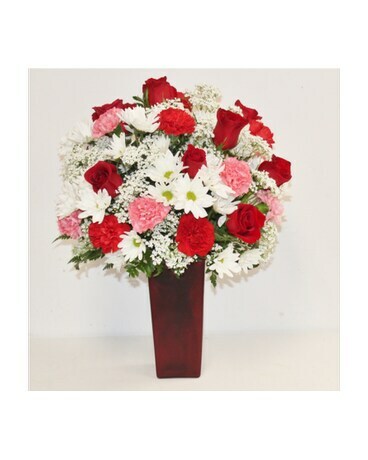 Ace Flowers Houston serves the surrounding Houston neighborhoods located in zip-codes 77082,77079, 77099, 77083, and 77024. 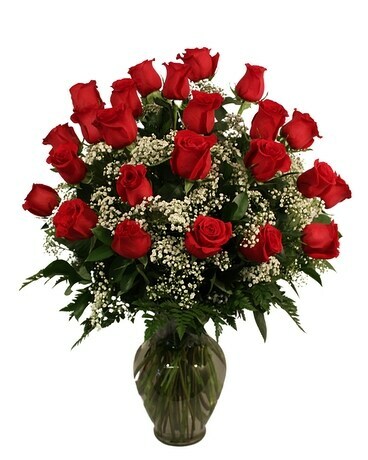 Including Katy, Texas. 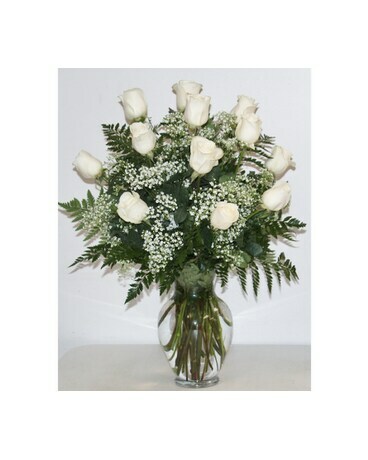 Call Ace Flowers at (281) 558-7777 for same flowers delivery...TODAY.